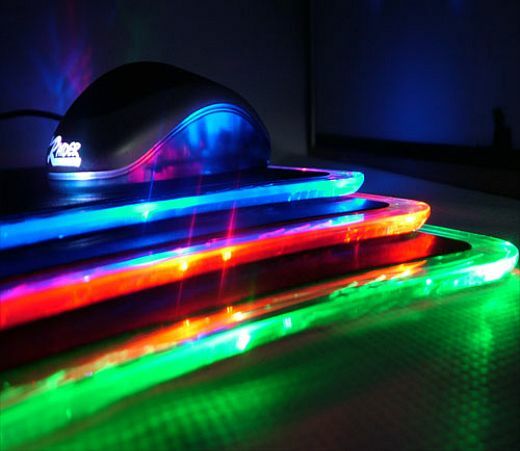 Whats ur mouse pad look like? I dont have one =( Im on a lappytop! However, be4 my laptop I had one that I actually designed when I was in primary school with fish on it hehe! lol umm mine is gray with a bunch of random stuff writen on it from my friends. I don't use one, come to think of it no one in our family uses them. I don't use one because it would just mess up my mouse & not help it. little miss sunshine with a pink background. So I havn got a mousepad. How many of you want to throw ur mouse out the window grrrrr!? What do u do with colleagues who like to stare at your computer screen and ur desk? Whats the best gaming mouse for me? What is ur opinion on what is powerfull Brain power or muscle power? OMG MY pet mouse escaped, where could she have gone?! ?